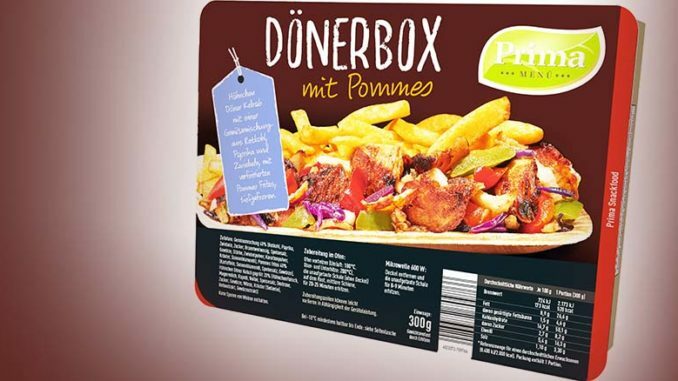 The convenience specialist Prima Menü just launched its new product “Dönerbox 300g”. It is a meal that comes with Chicken Döner Kebab, red cabbage, green and red pepper together with microwave fries. 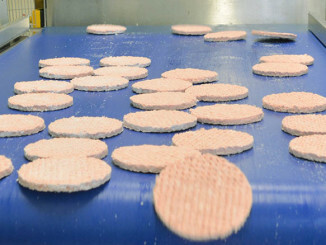 This product is produced without any flavor enhancers, aroma or colorings. 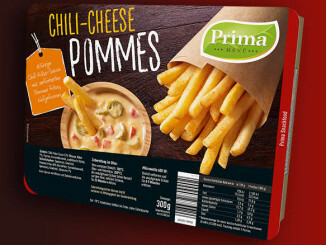 Prima Menü uses certified green power for the production and works with cardboard trays made from FSC certified material.